It's 3 p.m., let's watch Wolf Blitzer get completely wrecked on Jeopardy! 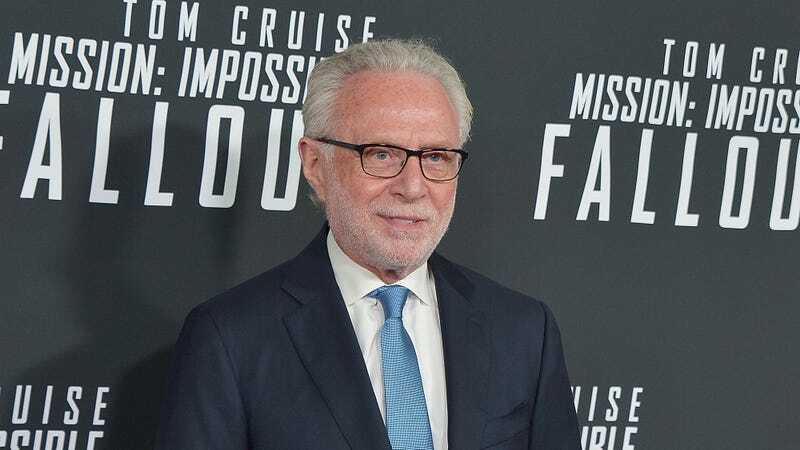 Blitzer ended the Double Jeopardy! round $4,600 in the hole, a score so bad that he had to get sympathy money from Alex Trebek so he could participate in the Final Jeopardy! round. Meanwhile, Andy Richter was putting in one of the most legendary Jeopardy! performances of all time, an achievement he actually spoke with The A.V. Club about back in November.